Priced BELOW appraised value! 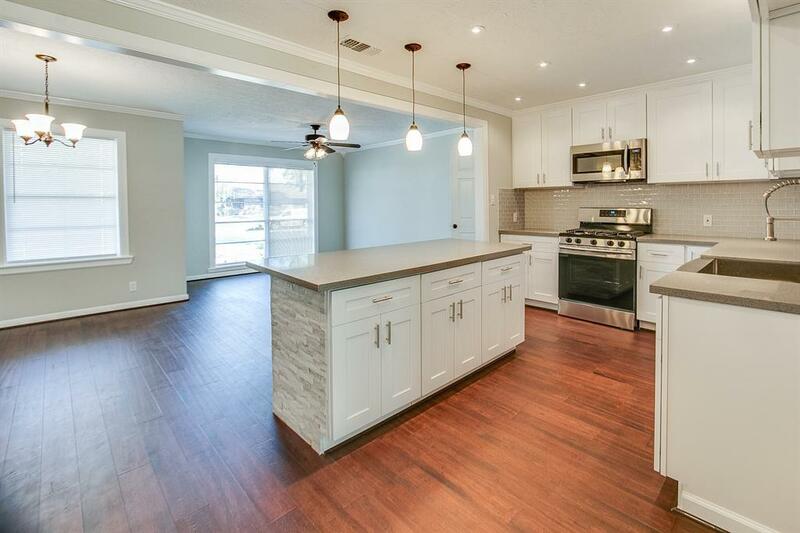 Welcome home to one of the most highly sought after communities in Houston- Oak Forest subdivision! 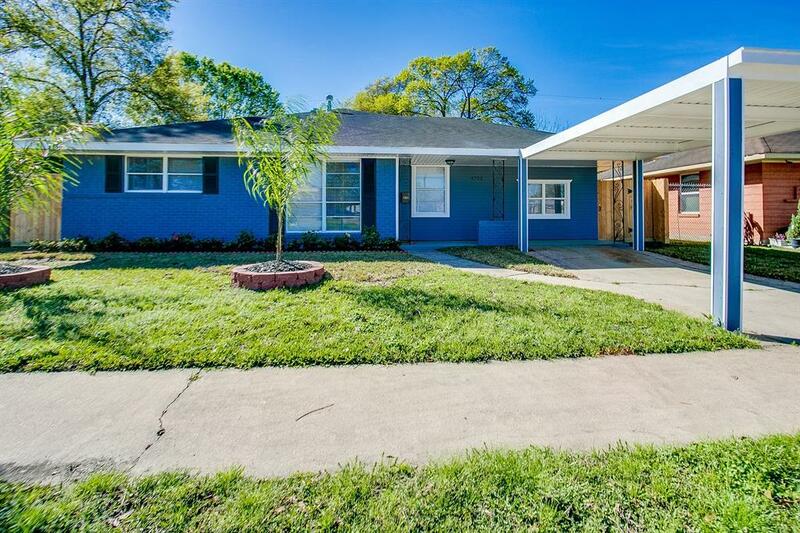 This 4 bedroom/2 bath home has been exquisitely remodeled. Island kitchen features subway tile backsplash, quartz countertops, new cabinets, farmhouse sink, stainless steel appliances, and pendant lighting over the island/breakfast bar. Gorgeous, on-trend, grey-scale, neutral color scheme flows throughout the home. Tile, refinished original hardwoods (in secondary bedrooms and hallway), new bamboo hardwoods and crown molding throughout the home. Outdoor space has been meticulously done with new landscaping, fence, and raised wood deck. Shed in backyard measures 15.5'x10.5' and is approximately 7.5-8' in height. Covered patio, front porch and carport. 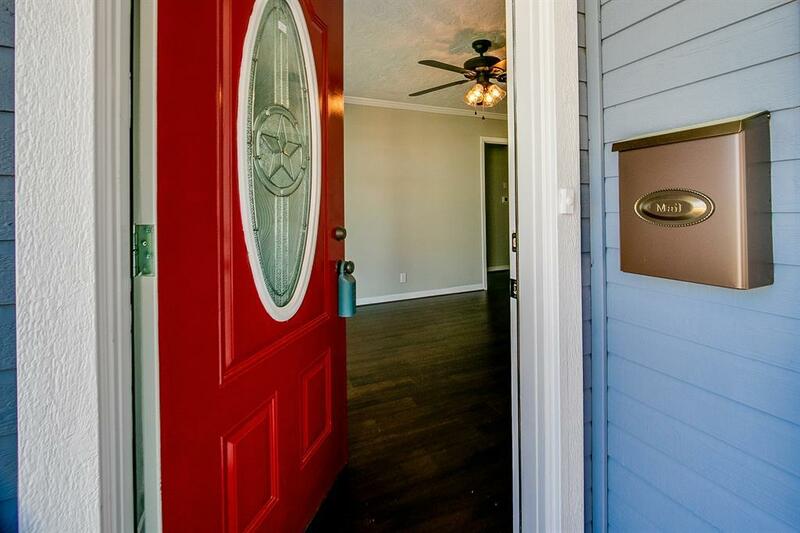 Walking distance to elementary school, bike and walking paths. Close proximity to shopping, restaurants and Uptown Park. 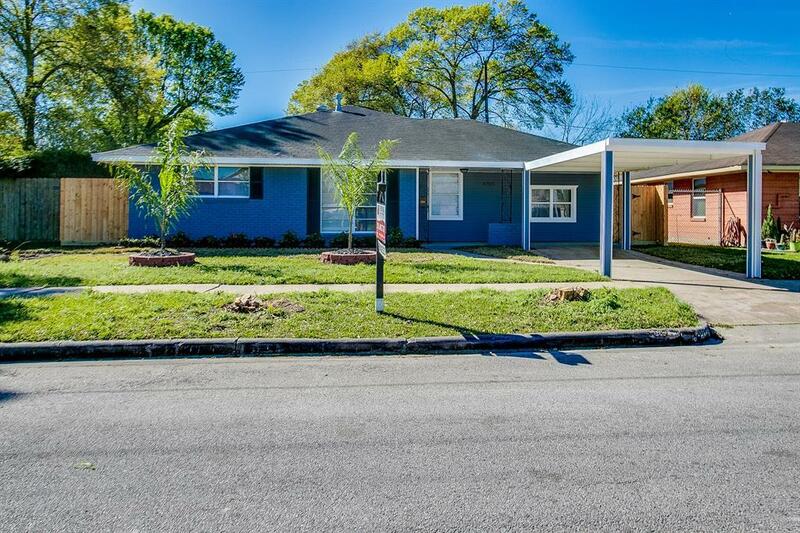 Schedule your showing to see this GEM today.